Supply Chain Management will use the Internet of Things to improve factory workflow, increase material tracking, and optimize distribution to maximize revenues. “Clap on “(clap, clap), “Clap off” (clap, clap), “the Clapper”!! When introduced in 1986, “The Clapper” light switch was considered a significant breakthrough in home automation. Today, with advances in communication, sensors, and internet-connected devices, you can change the temperature of your home, your lights, appliances, and security system all from your smartphone — from anywhere in the world. This is just one simple example in the growing “Internet of Things” technology.  The potential is enormous, not just in home automation but in industrial applications like manufacturing and distribution. 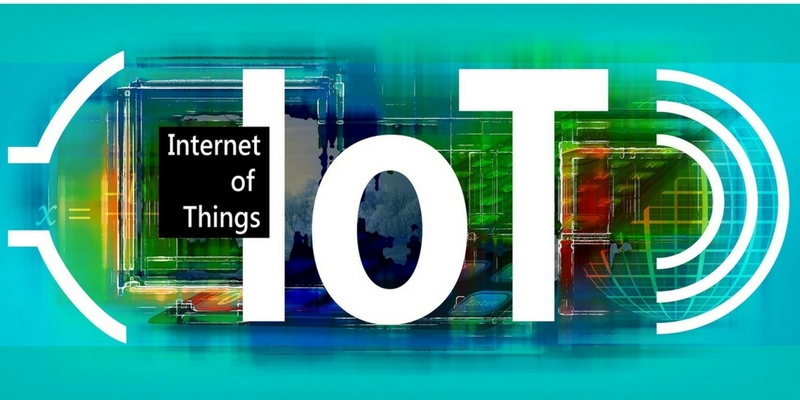 The Internet of Things (IoT) is broadly defined as the merging of the physical and digital worlds. It’s a scenario in which people and/or objects can be uniquely identified with the ability to share information over a network without any actual conscious intervention. The data is automatically transferred, analyzed, and used to trigger an event. Figure 1 below demonstrates how one of these devices functions and interacts with the Internet and other devices. While many of us may be familiar with recent advancements in home automation, like the Nest thermostat, the real impacts of IoT will be in Supply Chain Management. Recent reports by Cisco, IDC and Gartner all claim that a significant increase in the number of devices making up the Internet of Things will have a profound impact on how future supply chains will operate. 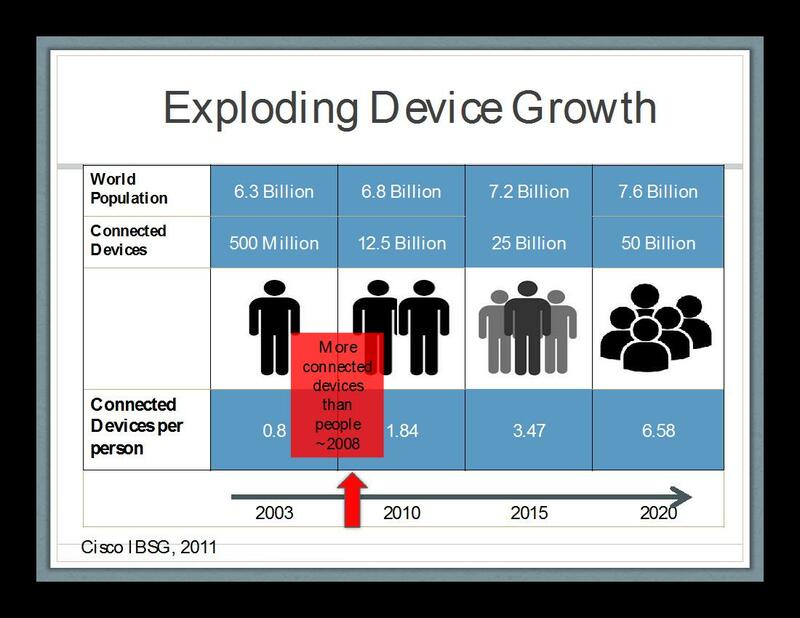 The 2011 Cisco report predicts there will be 50 billion connected devices globally by 2020, or about 6.5 devices for each person, up from only approximately 2.5 today (see figure 2). More active devices means more available data — to the point where they will be ubiquitous and transparent in our every day lives. Impacts to supply chain will be broad and far-reaching, utilizing Big Data to gather and analyze information across the entire process. Some IoT devices have been in place for some time, such as commercial telematics now used in trucking fleets to improve logistics efficiency. Other commercial type applications — like fabrics that use sensors within clothing and industrial fabrics to monitor human health or manufacturing processes — are just being developed now. Mark Morely of GSX, a leading provider of monitoring and management solutions, recently discussed three key impacts he believed IoT would have on the Supply Chain industry: Pervasive Visibility, Proactive Replenishment, and Predictive Maintenance. This is a great way to explain the immediate benefits, so I will summarize Mark’s description and expand with some real-world examples. Mark describes this as the ability to track and monitor a shipment in real time using a combination of sensors (RFID), connected devices, and communication channels (3G/4G, GPS, internet). It provides the ability to have real-time transit status, including location, temperature, and diagnostics — far more information than legacy infomatics provided. One great example I found is from a company called Purefresh, who are at the cutting edge of Supply Chain IoT technology. They offer not only real-time shipment condition tracking, but also the ability to model and develop transit routes to optimize freshness in perishable cargo — taking into account environmental elements, such as ozone, atmospheres, and temperature. They indicate that an estimated “30% to 50% (or 1.2-2 billion tons) of all food produced on the planet is lost before reaching a human stomach.” IoT advancements will not only better optimize transit flow but also better serve humanity. It’s the capability to automatically recognize the need to order and restock a product on a “machine-to-machine” basis, reducing the need for human interaction. The most common example is that vending machines will know when it’s out of or low on a Snickers bars and immediately trigger an alert to reorder them, instead of waiting for a service person to check on the vending machine and reorder products manually. The result is less human intervention, quicker replenishment, better sales forecasting and ultimately increased revenues. Oh, and many more happy office workers who really need a mid-afternoon sugar rush! Opportunities for this technology go far beyond the candy vending machine though. Industries with time critical inventories like hospitals and pharmacies can better maintain supplies by supplementing human inventory control with real time use tracking. A much less critical but more broadly used application comes from Coke’s Freestyle fountain soda machine. It’s about the same size as the existing vending machines but it can dispense 126 kinds of flavors, offering an almost infinite amount of combinations. It uses Radio Frequency ID (RFID) cartridges that store the concentrated syrups in the machine. The RFID chips detect how much of each syrup it has and what combinations are being used. When it detects that it needs supplies, it transmits the information to both Coca-Cola and the storeowner including what has been sold, a record of when sales occurred, troubleshooting information, and service data. As a result, soda sales and customer satisfaction increases, all with less effort by the storeowner. This application is closer to the true machine-to-machine communications the IoT was intended for. From large-scale manufacturing to diagnostics on the family minivan, predictive maintenance utilizes sensors and connected devices to monitor and react to issues. This self-diagnosis capability can detect a potential issue before there’s a failure, order a replacement part, and even schedule maintenance to avoid costly downtime. Not only does predictive maintenance help keep factories running longer and the family minivan from unexpectedly breaking down, it can improve efficiency throughout the whole supply chain. If equipment manufacturers constantly receive service data from factory equipment, they can better trend problems and focus on those issues for future products. Parts depots can better forecast inventories and determine consistent safety stock levels. IoT, in this example, is a true B2B (business to business) — automating the communication between businesses on every link of the chain. In relation to home automation, predictive maintenance will become integrated into our everyday lives. Appliances will become smarter, more efficient, and easier to monitor. Internet-connected sensors will be embedded into everything from refrigerators to washers/dryers and HVAC systems. So much so that companies like GE are investing heavily into these technologies, in both commercial and industrial applications. These connected appliances will perform self-diagnosis, determine the most cost-efficient time to operate, and even automatically order maintenance parts like furnace filters when needed. Imagine getting an alert on your smartphone that your forced hot air furnace needs a new air filter, and it has already been ordered through your Amazon account. It just saved you effort in remembering to check the filter and ordering it — leading to a cleaner, longer-lasting, and more efficient furnace. So, why isn’t IoT here yet? It’s close but there are still hurdles to overcome. In recent years, advances in sensor technologies, 4G communications, and cloud computing has made achieving Internet of Things capabilities even more possible. But for companies in the Supply Chain to leverage these opportunities, they will need to expand investment into cloud-based platforms that can support scalable devices and data-analysis services. 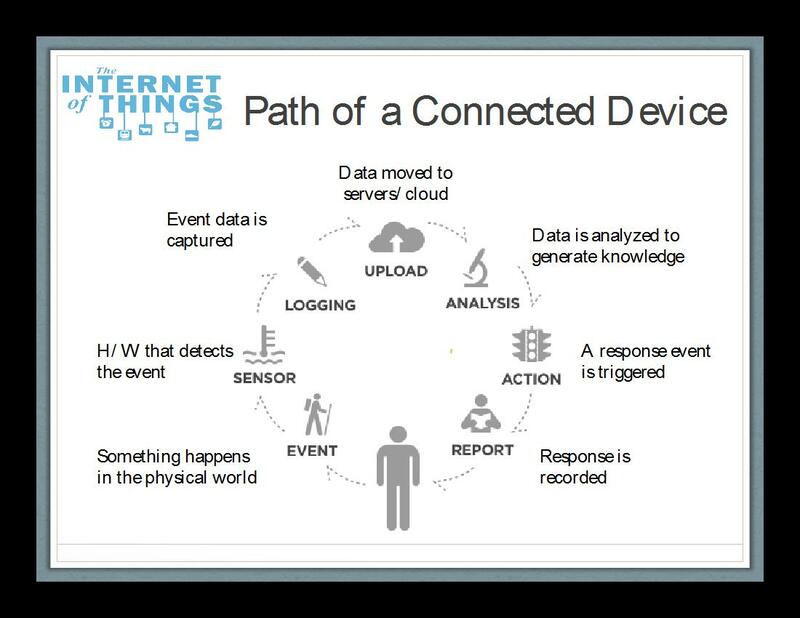 Critical to IoT’s success will be the necessary “middleware” software communication protocols to link all these devices. Companies like ProSyst and open-source SW projects like OPENIoT are pioneering these capabilities. But even with this progress, agreements on industry standards will be key to long-term platform success. Having a common IoT protocol will be necessary to link the physical and digital worlds on a consistent and economical basis. Understanding the need for standards and common architectures, Intel has led the way by recently creating the not-for-profit Industrial Internet Consortium (IIC) with other vested companies like AT&T, Cisco, GE, and IBM. The connected Supply “Chain” will become exponentially longer once these common standards are in place. The Internet of Things trend is quickly approaching and will impact the way we live and work through increased productivity and efficiency. 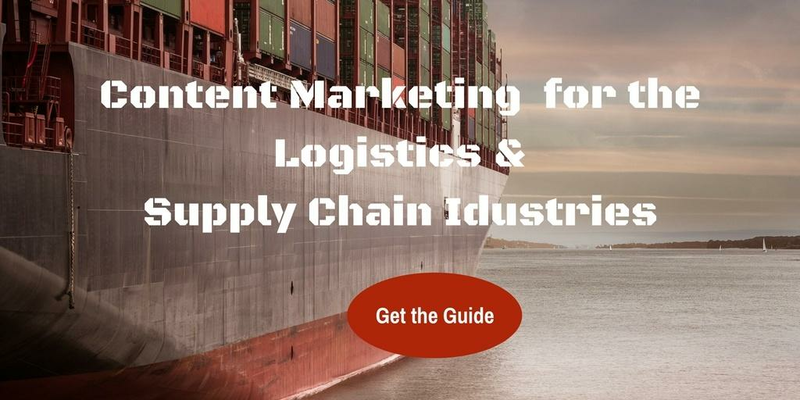 Supply Chain Management will continue utilizing these advanced technologies to improve factory workflow, increase material tracking, and optimize distribution to maximize revenues. In 1986, I recall how innovative I thought the Clapper was — I couldn’t have imagined how connected we would become only 28 years later. And the next 28 will be sure to amaze. Steve Mondazzi is a Principal Master Planner in the Defense Contracting industry. After 20 years’ experience in project management and schedule development, he decided to further his education by recently earning a Masters in Technology Management at the University of New Hampshire. He’s a certified PMI Project Management Professional, an entrepreneur, and an avid lover of all things technology. He currently resides in Massachusetts with his wife, two teenagers, and an excessive collection of headphones. Steve can be contacted via his Twitter account @schedulepro or through LinkedIn.